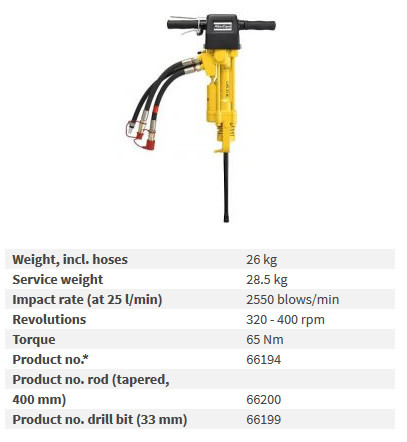 The lightweight rock drill is designed for drilling blast, anchor and rock-splitting holes. 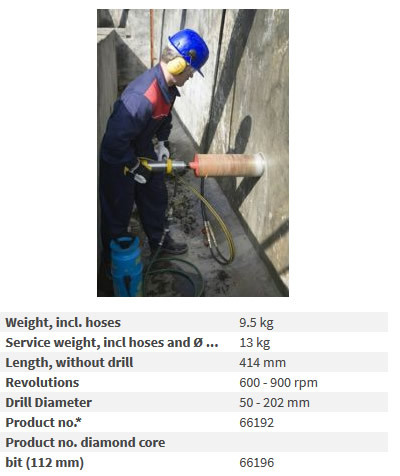 Used for example by contractors and utilities who want convenient and efficient drilling without large compressors. 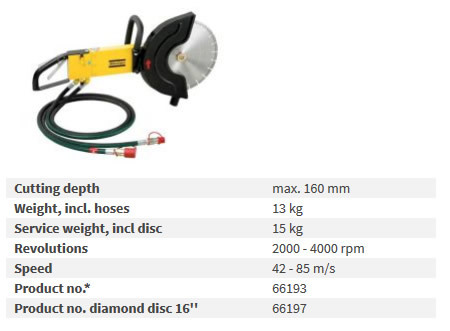 With standard integral steel, it drills diameters of up to 50 mm and depths down to approx. 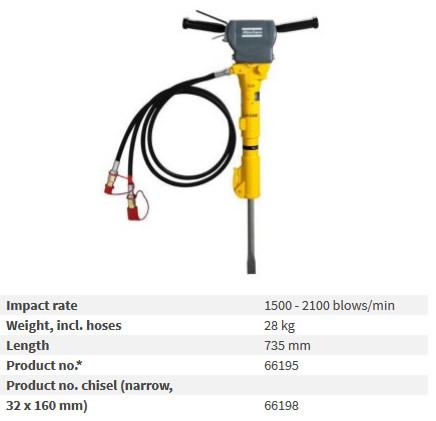 6 m by using hydraulic power for impact and rotation. 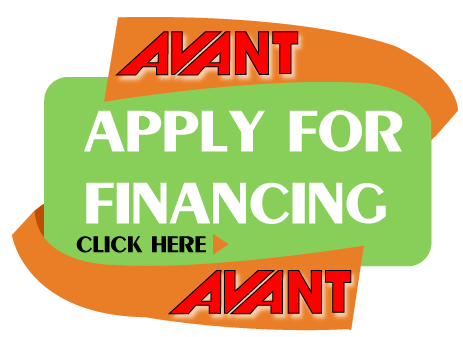 A small additional compressor is needed for flushing, for instance the Avant compressor A35456 can be mounted in the rear and operated at the same time as the rock drill in the front.